The Blue Connection is a combination of Blue-Bot and TacTile Reader at a discount. Add an extra standard or extended tile packs for more savings! Special price if purchased with the Blue Connection! 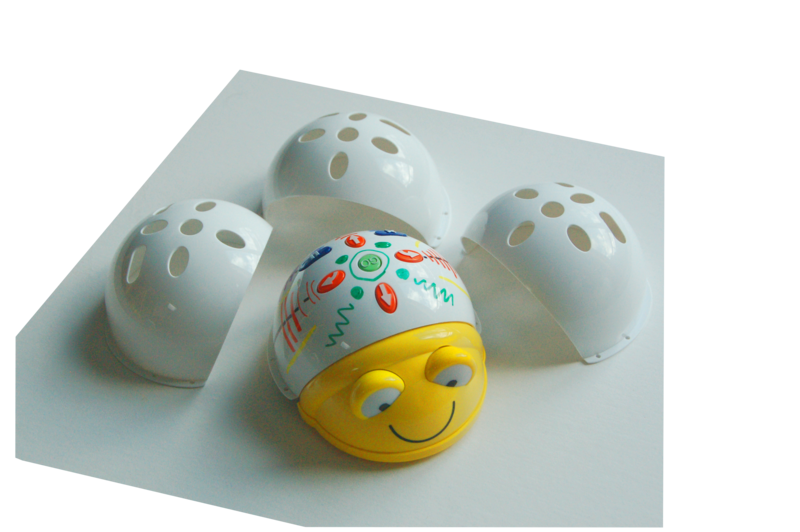 Blue-Bot is a Bee-Bot with a Bluetooth connection and the TacTile Reader is a unique, hands-on programming device to control Blue-Bot. Purchase them together as the Blue Connection at a discount. The Blue Connection offers a hands-on tactile way to explore programming and remote control. The TacTile Reader comes with one standard set of 25 tiles, but you can add an additional standard or extended tile pack for more savings when purchased at the same time.